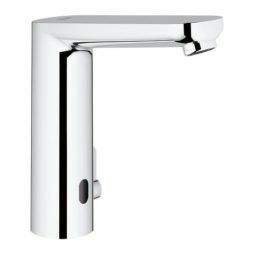 Sensor Taps are an elegant way to ensure hands-free operation that not only cuts water use (saving you money) but is also more hygienic. 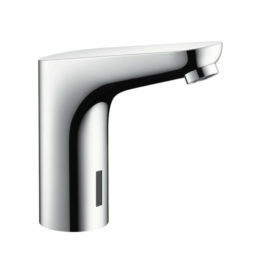 An infrared sensor detects when you put your hands close to the tap and triggers a valve to start the water flow that shuts off when you remove your hands. 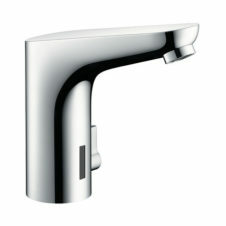 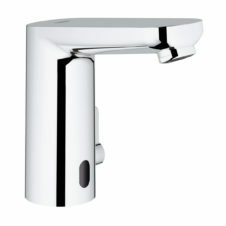 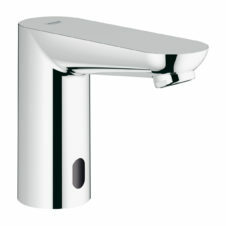 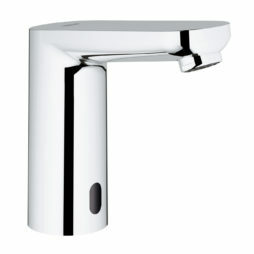 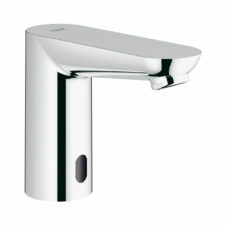 Sensor tap models are powered by either battery or mains power supply.